Whatever trip it might be? Site Tour is definitely awesome! Going to real estate property sites is great opportunity offered by Project Developers. At the site, you can view the whole picture of the property updates like on-going building construction, ground breaking, RFO (Ready For Occupancy) units, model houses, etc. This time the Primary Homes counted me in to go with bunch of peeps of same interest. It’s a day trip with Primary Homes, the premier developer of condos, subdivisions and other housing developments in Cebu City, Philippines. Around 8:00 am, the trip started with Mabolo Garden Flats located in Tres Borces Padres St., Mabolo, Cebu City. This vertical residential community with eco-garden offers more than 300 units distributed in 25 floors with 4 elevators and condo amenities. So when you’re looking for studio and loft units in Mabolo area, this condo might be one of your lists to look upon. Price range for studio is P1.9 million up while loft unit is around 4-5 million pesos. Near Ayala Center, we passed by Avalon, other successful condominium project by Primary Homes. Next hop was the Courtyards at Brookridge in Happy Valley Road, Cebu City. There we saw the few sold out townhouses currently constructed and erected Phase 1 and on-going construction of Phase 2 of walk up flats. Walk up flats/condominiums are no elevator building only stairs available. Courtyards at Brookridge offers studio unit with motorcycle park, 1 Bedroom and 2 Bedroom units both with car park. After that, we headed to Guadalupe area still in Cebu City. We visited the available The Penthouses at Woodcrest. The RFO penthouse worth 9.1 – 10.9 million pesos. Besides the Woodcrest Condo are the soldout lovely Woodcrest Townhouses still within the perimeter. For family with students in Sacred Heart School – Ateneo de Cebu in Canduman, Eagle’s Nest condominium is ideal spot to live nearby. 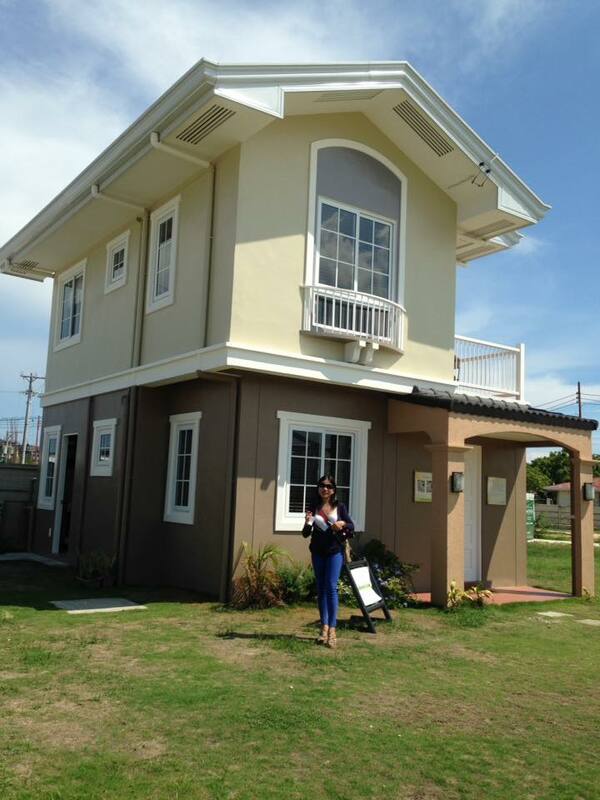 This academe inspired condominium offers no balcony studio and loft units. 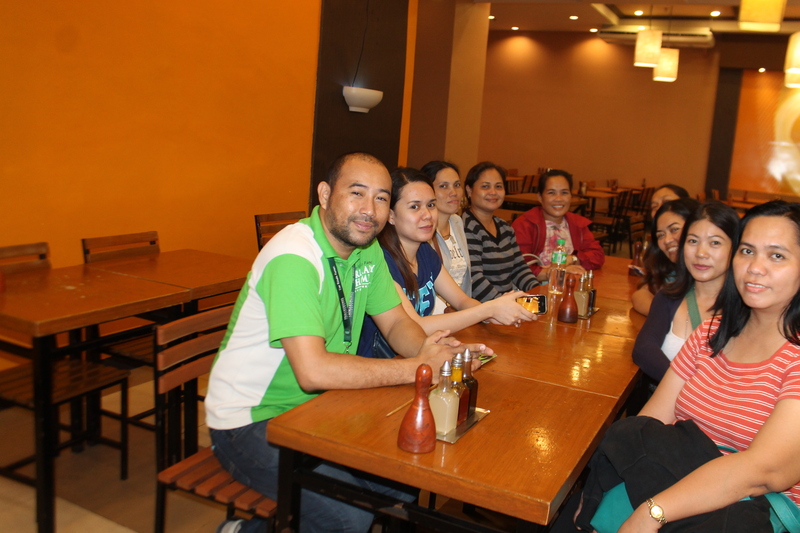 Here came the lunch break at Mang Inasal in SM Consolacion courtesy by Primary Homes of course through Sir Milan, our site tour guide. ← Brickland offers Woodway Townhomes.